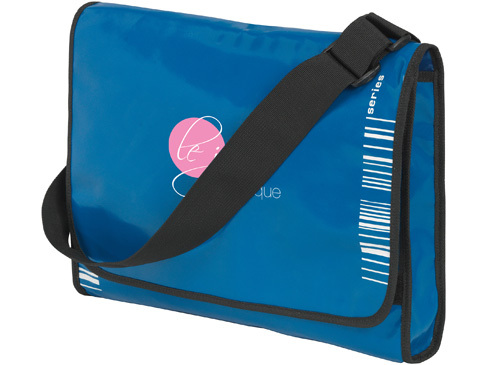 A incredible new addition to our promotional conference bag range. 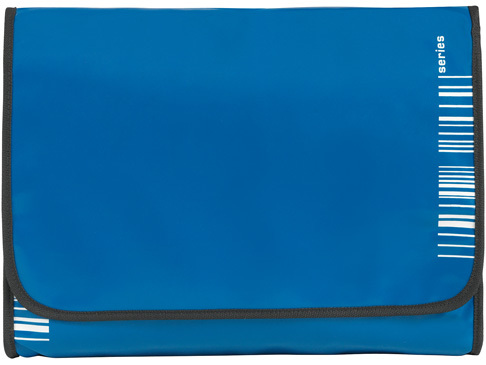 Manufactured in high quality PVC in a range of gloss finished colour options and featuring velcro closure, zipper pocket in main compartment, back pocket with button closure. These bags are sure to get your message noticed everywhere in the UK .